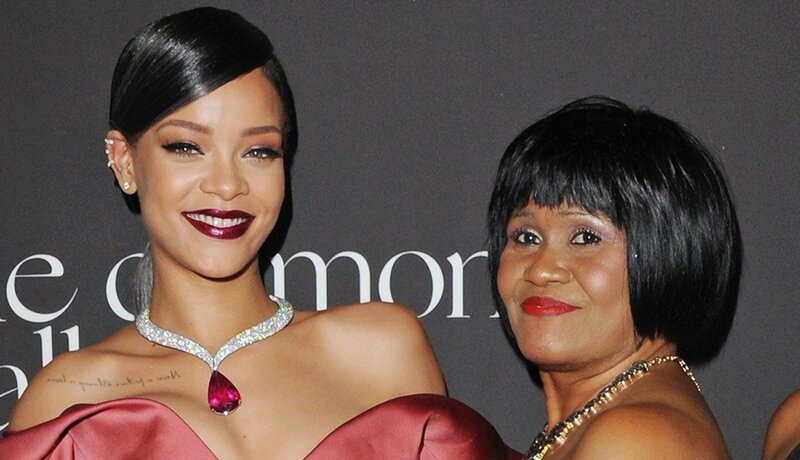 R&B and pop star Rihanna surprised her mother, Monica, by giving her a five-bedroom house in Barbados during a 2012 interview with Oprah Winfrey. “'I wanted to do this for you for a very long time,” the singer said. 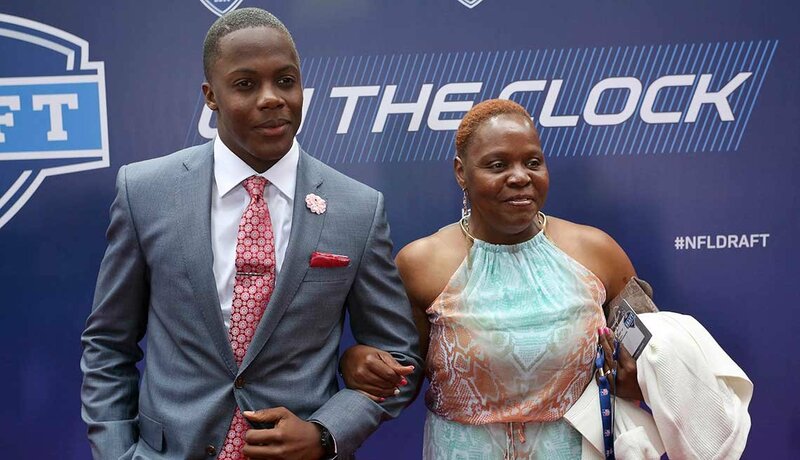 When he was in elementary school, Minnesota Vikings quarterback Terry Bridgewater promised his mother Rose Murphy that he someday would give her a pink Cadillac Escalade. A few days before Mother's Day 2014, he did. 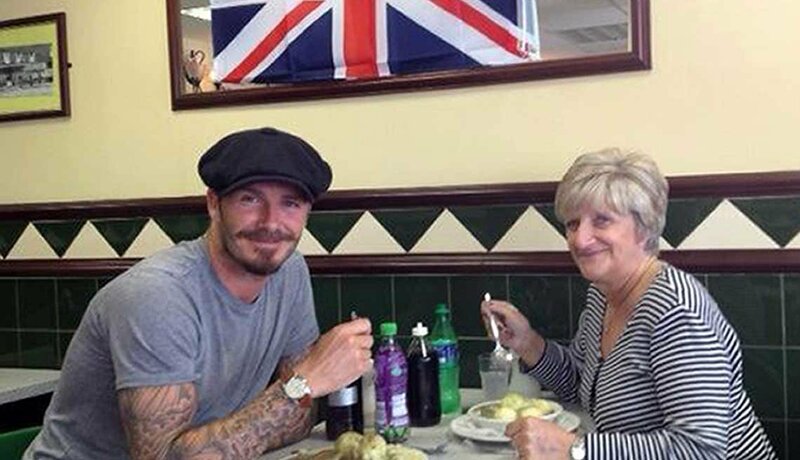 Retired British soccer star David Beckham reportedly gave his mother, Sandra (pictured here), and mother-in-law, Jacqueline, $45,000 Audi Q3s for Mother’s Day in 2013. 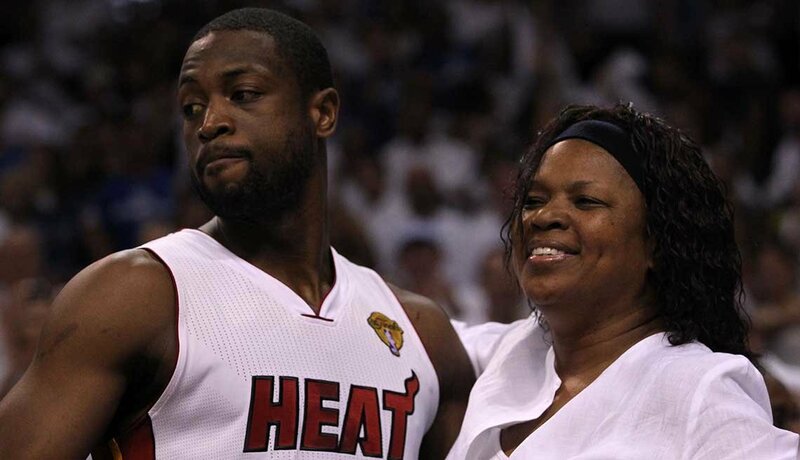 Dwayne Wade, a superstar guard for the NBA’s Miami Heat, is proud of his mother, Jolinda, for overcoming drug use and imprisonment to become a minister. 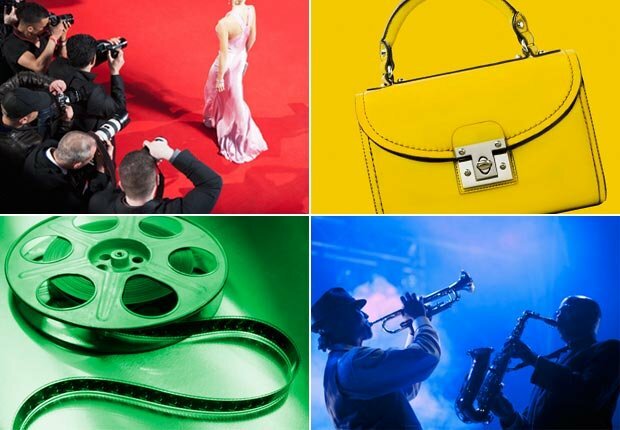 In 2008, he purchased a church, the Temple of Praise, where she could preach. 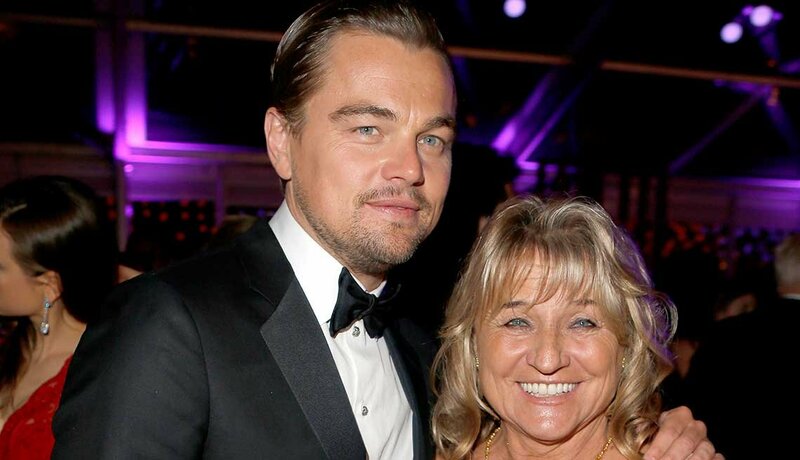 In 2006, actor Leonardo DiCaprio dedicated a grove of trees to his mother, Irmelin, and grandmother Helene as a Mother’s Day gift. “Planting trees is a great way to say thank you to the mothers in our lives," the film star said. 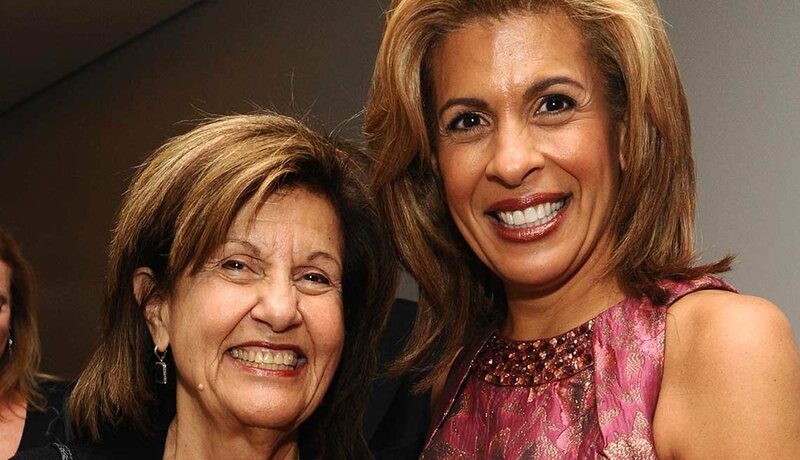 In 2014, NBC newswoman Hoda Kotb (the Today show’s fourth-hour host, with Kathie Lee Gifford) flew to Washington, D.C., and surprised her mother, Sameha, with a bouquet of flowers at a restaurant. She showed the smartphone recording on air the next day. 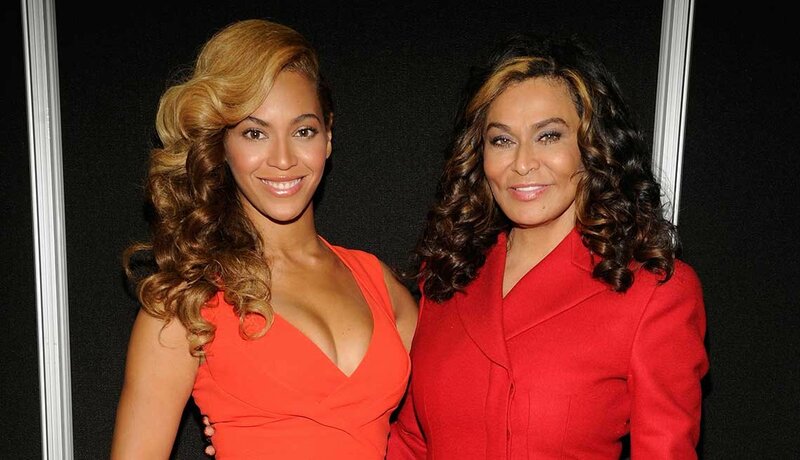 Singer Beyoncé reportedly gave her mom, Tina, a $5.9 million mansion in Piney Point Village, one of the wealthiest neighborhoods in Houston, on Mother’s Day 2013. 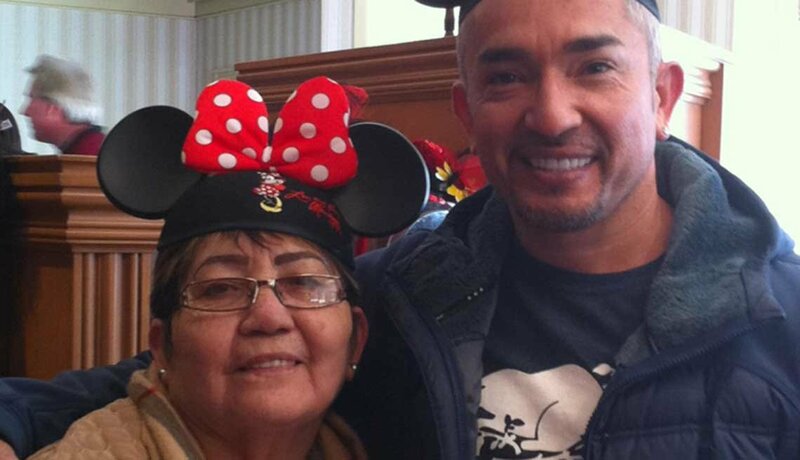 TV dog trainer Cesar Millan uploaded a Mother's Day video in 2014, in which he thanked his mom, Maria Teresa, for the tsch! sound that he makes when training dogs. 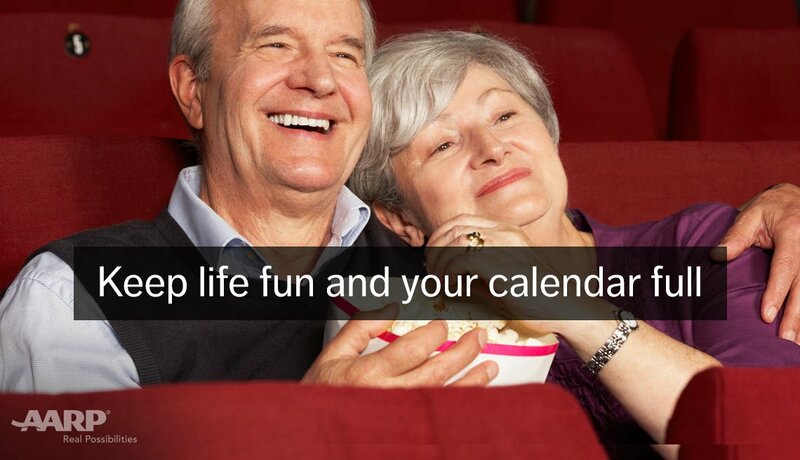 He says she used the same sound on him when he was growing up. 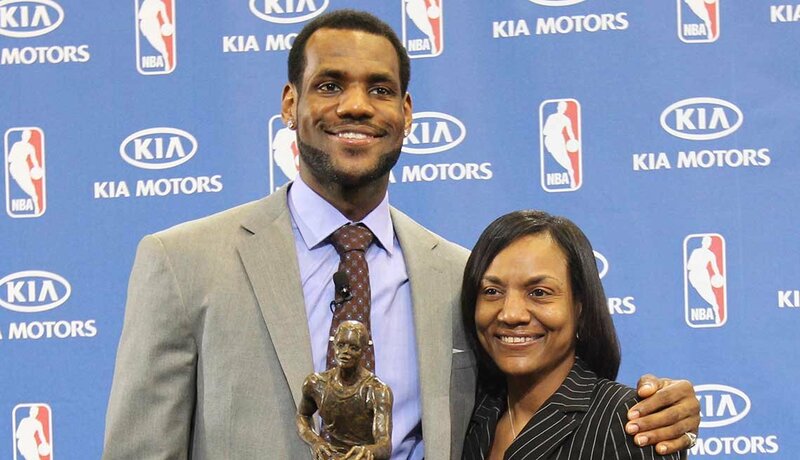 LeBron James gave his mother, Gloria, a Porsche for her birthday in 2014. Last year he also wrote a tribute to her for the Today show website. “Everything I know about being loving and caring, and sacrificing and showing up and being present in my children’s lives — I learned all of that from her example,” he said. 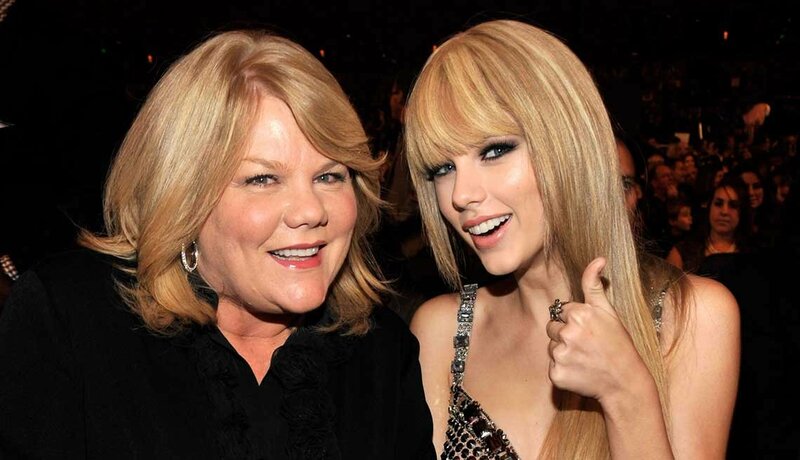 Post Your Thoughts: What traits do you share with your mother?